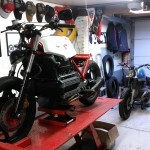 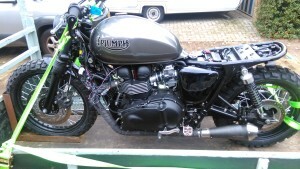 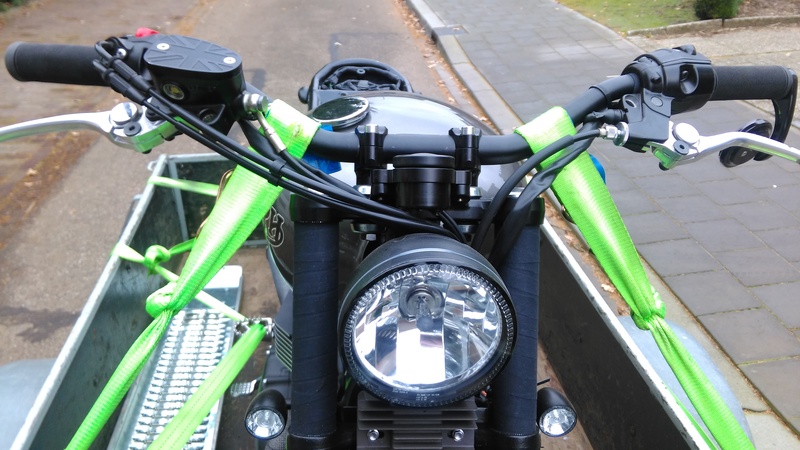 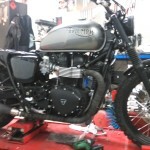 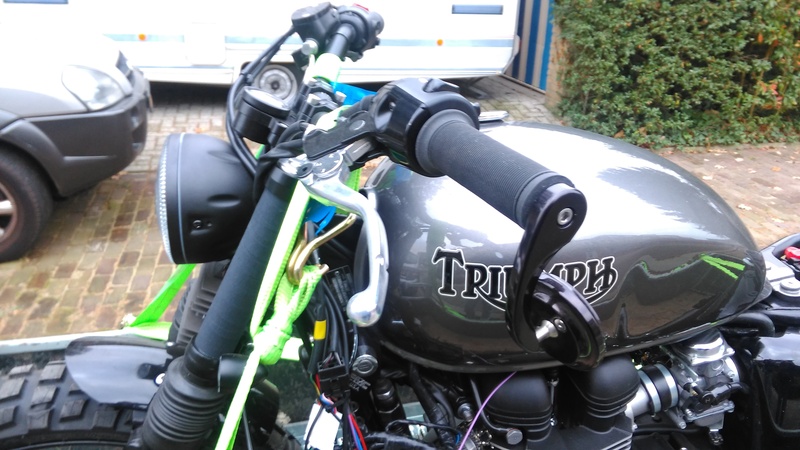 14CYCLES – Bringing the Triumph away for remapping and reprogramming. Home / Bringing the Triumph away for remapping and reprogramming. 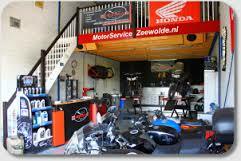 Getting the Triumph remapped by Johan from Motorsevice Zeewolde.